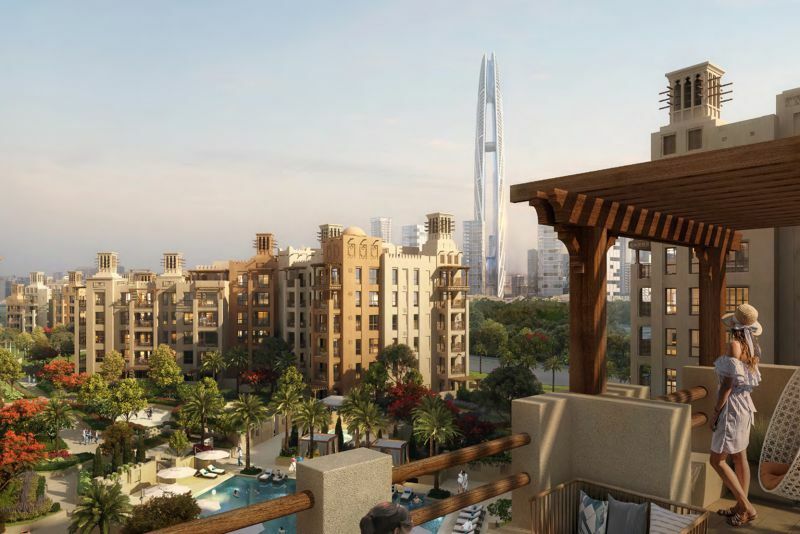 Asayel is a community of three mid-rise buildings in the Madinat Jumeirah Living quarter in Umm Suqeim being developed by Dubai Holding. 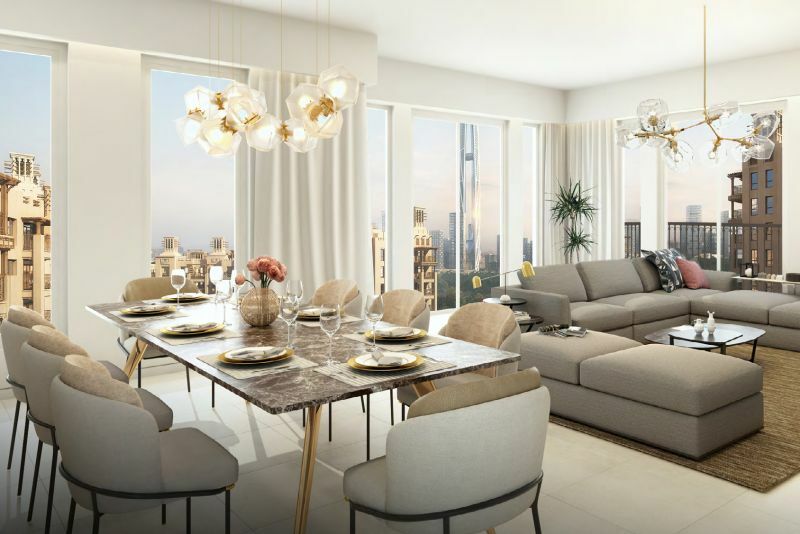 The buildings will house a range of spacious one-, two-, three- and four-bedroom apartments offering elegant finishing and inspiring views. 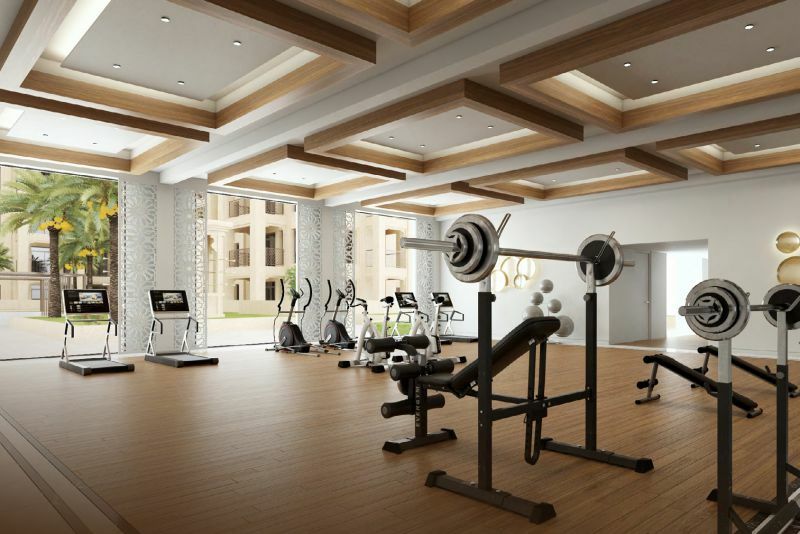 The residences will each have expansive lobbies, and an array of amenities and concierge services. 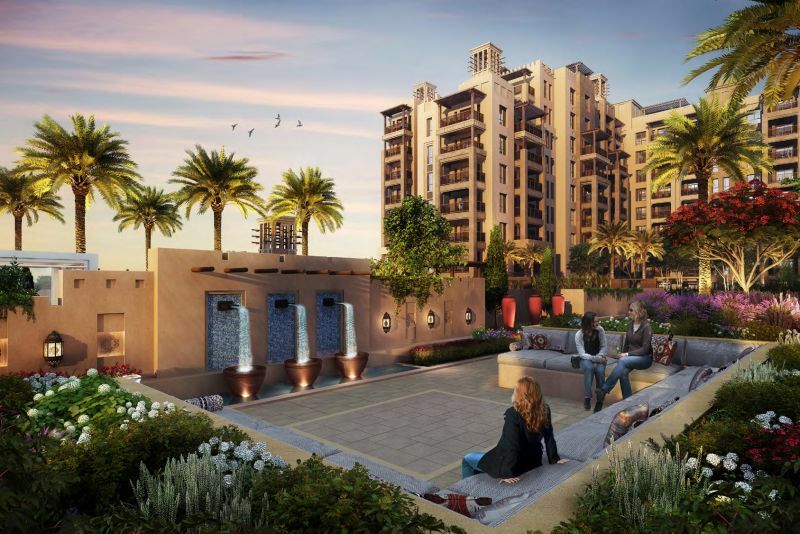 Asayel shares the distinctive architectural elements of Madinat Jumeirah Living with its warm colours, textured surfaces, wind towers, rusticated balconies and pergolas. 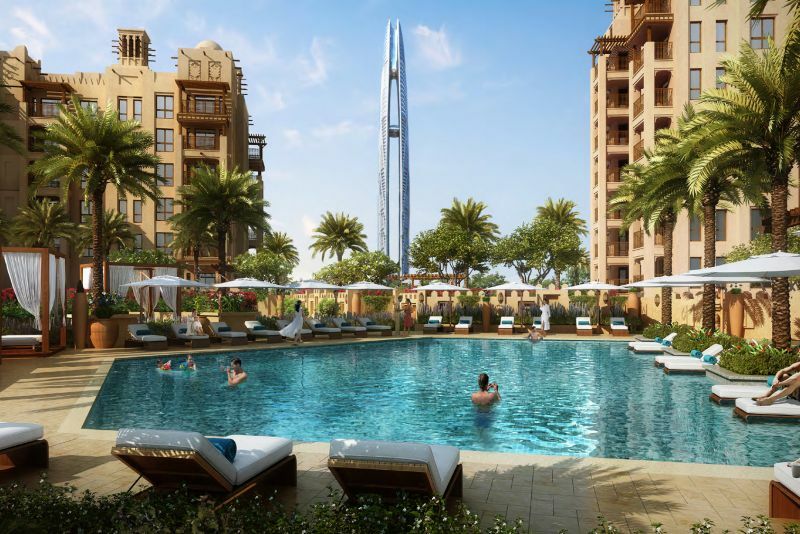 Asayel is located near the iconic Burj Al Arab and has impressive views of the upcoming Burj Jumeira. 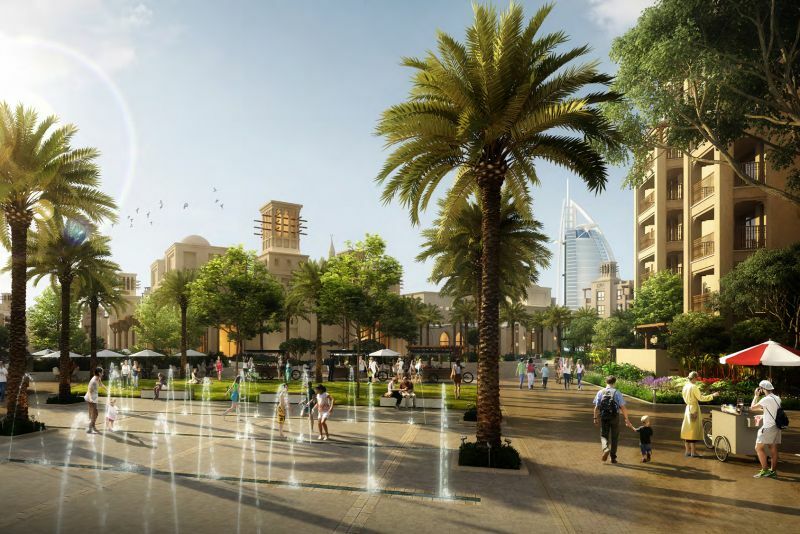 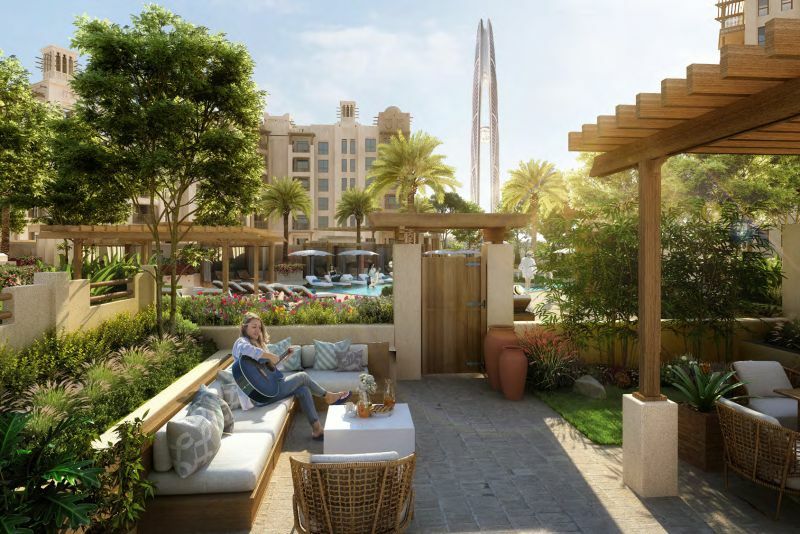 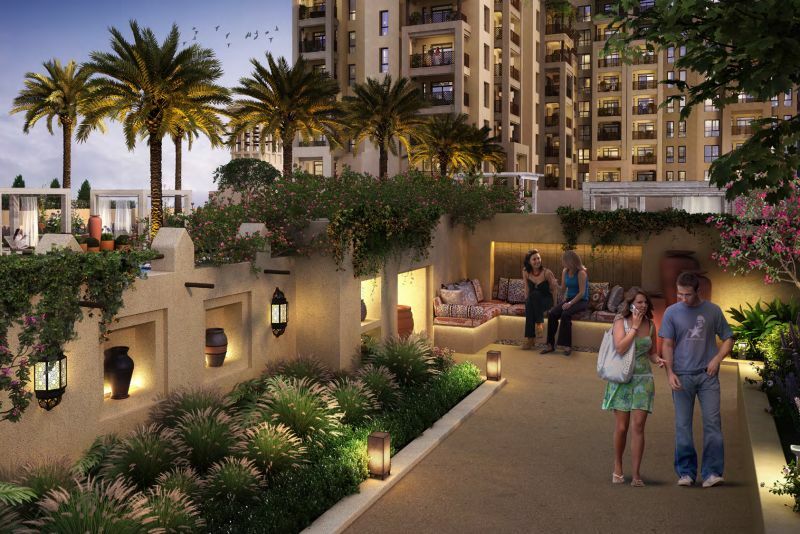 The gated community will be directly connected to Madinat Jumeirah Resort and Souk by an air-conditioned walkway. 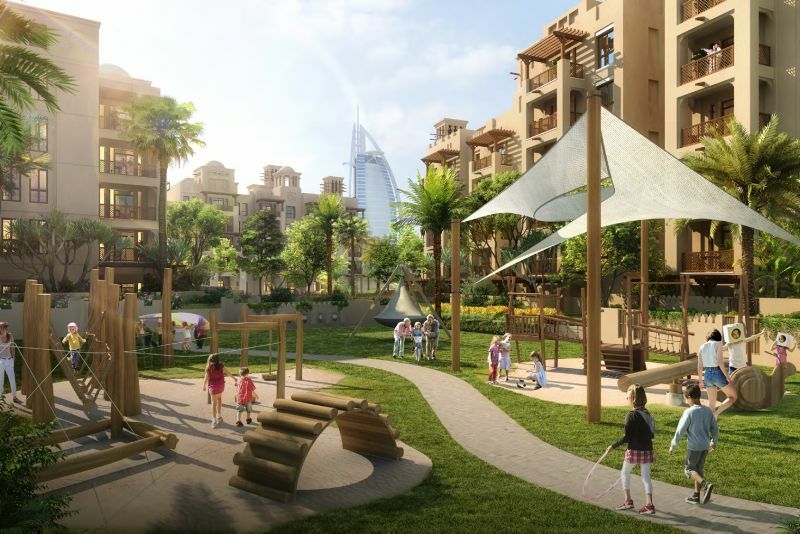 Asayel, like the other residential clusters in Jumeirah Living, will benefit from amenities that include a community centre, community shops, concierge services, play areas, parks, and open spaces, fitness centres and swimming pools, ample basement parking for residents, designated visitor parking, daycare centres, and plenty of shaded walkways and jogging and cycling paths. 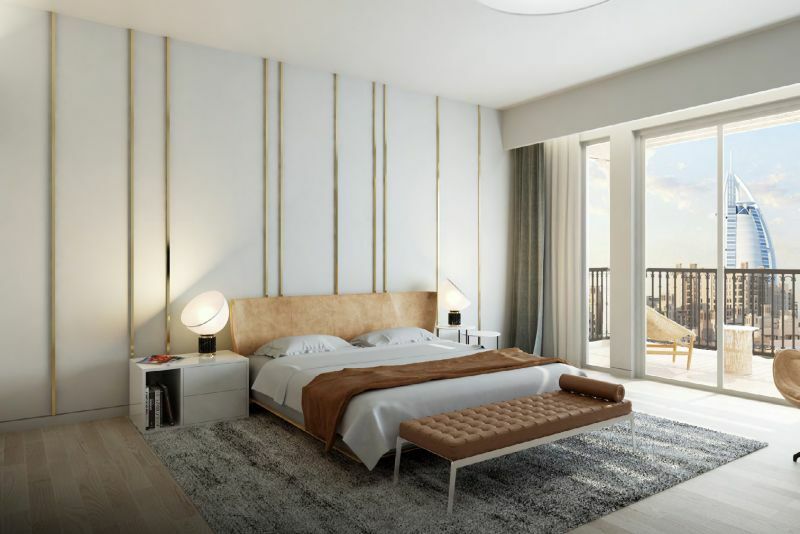 One-click links to properties currently on the market in Asayel. 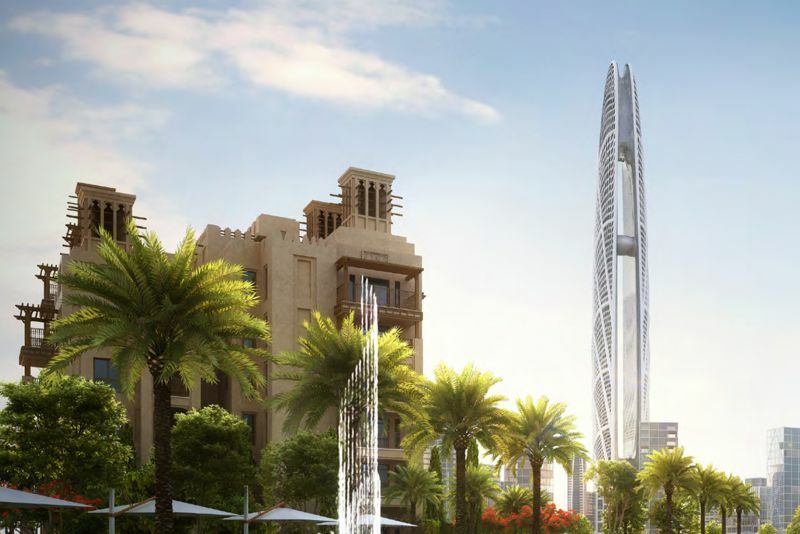 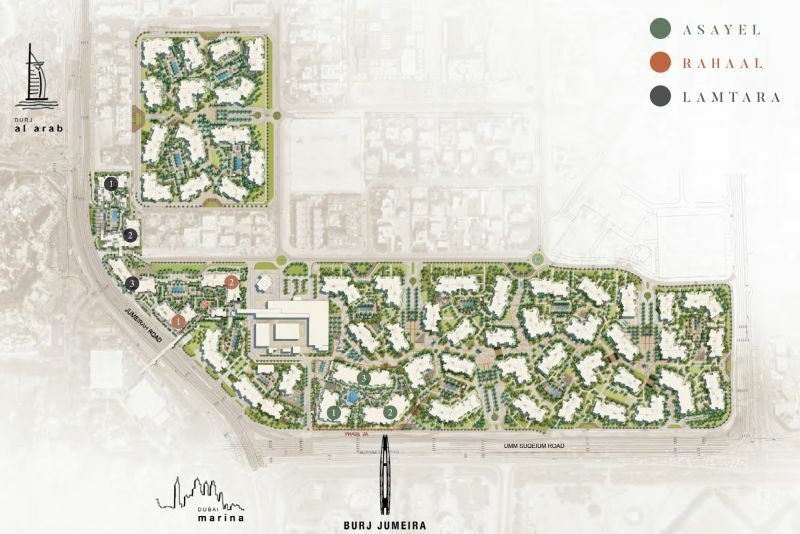 Connected to a well-established road network - Jumeirah Beach Road and Umm Suqeim Road - the developer claims that Asayel will be a five minute drive from Dubai Media City, two minutes from Sheikh Zayed Road, eight minutes from Dubai Internet City, five minutes from the nearest shopping mall, and 25 minutes from Dubai International Airport. 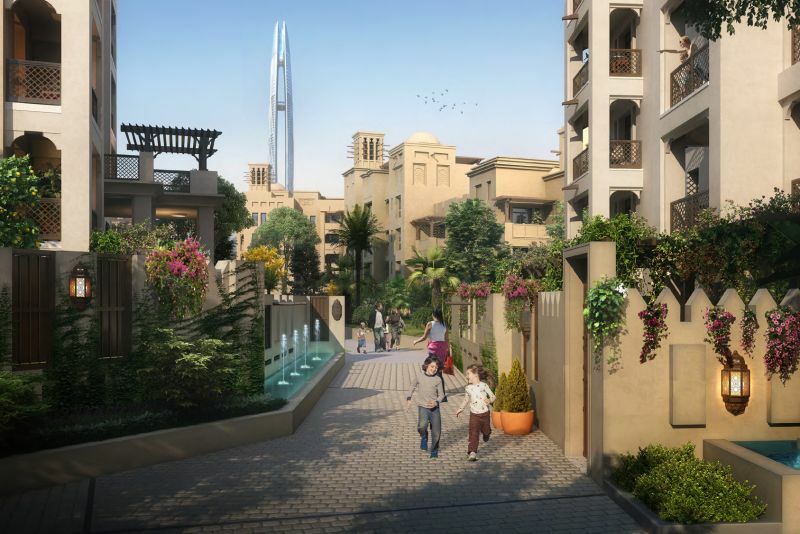 We currently maintain records for 3 building developments in Asayel. 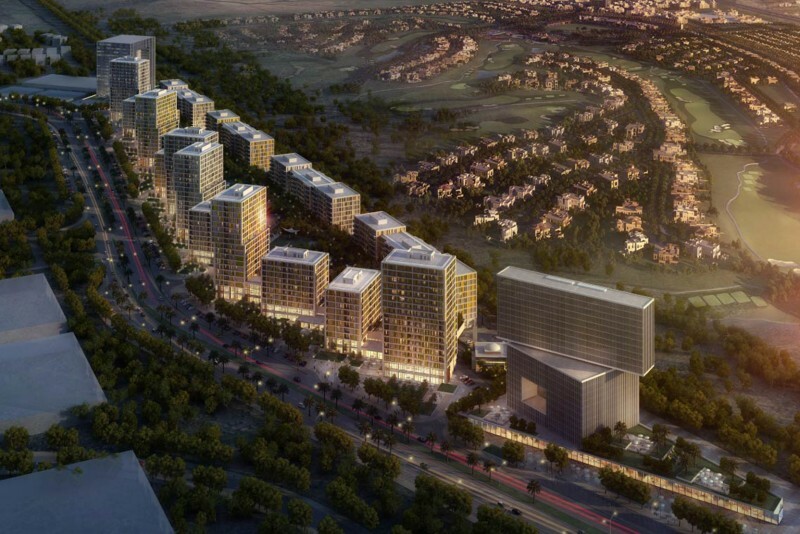 View all Asayel building developments.